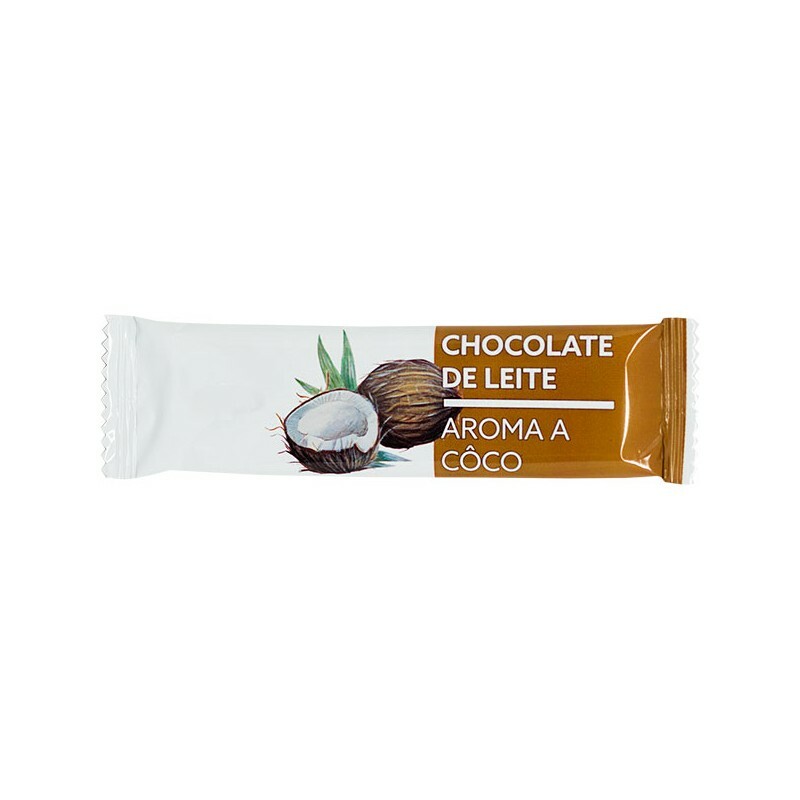 One delicious chocolate bar with milk chocolate and coconut flavor. Approved for children and adults. 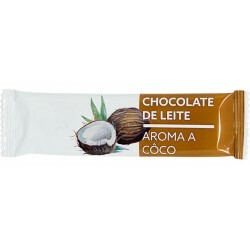 The coconut milk chocolate bar with 20grs. it’s great and delightful anytime anywhere.